Our Dive Fin Keepers hold your feet firmly in your fins. 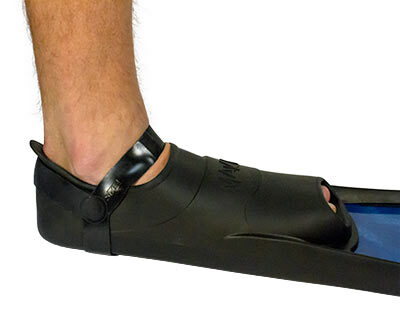 These fin keepers are particularly useful when you wish to dive without socks. Includes a pair of Fin Keepers. Haven't used these yet, other than dry fit, but I bought them just in case my booties where too thin. They seemed to really snug things up! Probably too much for using with booties but perfect for barefoot. Just as described!